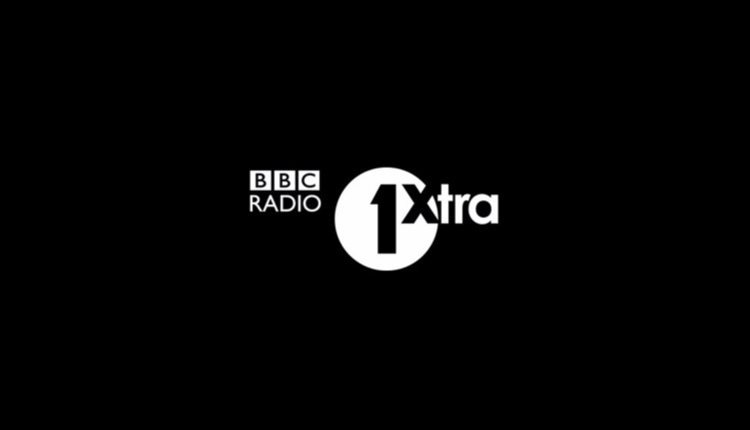 BBC Radio 1Xtra has kicked off 2019 with an updated set of IDs created by the team at ReelWorld. The MediaCityUK-based production company has created six new custom IDs to ensure that the station’s imaging matches its varied urban playlist. They’ll be played in addition to two previous custom packages for the network. This latest collaboration features new vocal talent alongside custom lyrics, written by the ReelWorld team, as well as original music compositions. 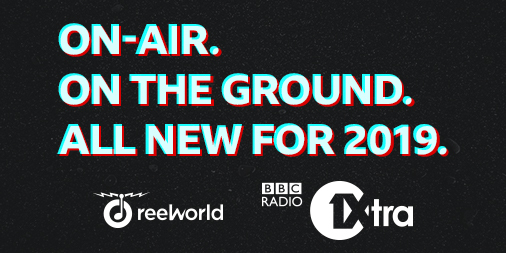 The update includes four daytime themes based around the station’s ‘On Air, On The Ground’ strapline, and two ‘Throwback’ themes. The new imaging for BBC Radio 1Xtra follows recent ReelWorld projects for Radio 1 Breakfast with Greg James, BBC Radio 2 and BBC Radio Scotland. The company’s imaging and jingles can be heard on other public service broadcasters including Ireland’s RTE 2FM, Germany’s Bayern 3 and Norway’s NRK P1. Wonderful news. We can all sleep soundly at night now. They should give it an honest name at the same time – Radio Rap. No other music seems to get a look in and they play enough of it on Radio 1 as it is. What is the BBCs obsession with this simpletons music and the bankrupt halfwit “culture” that surrounds it?